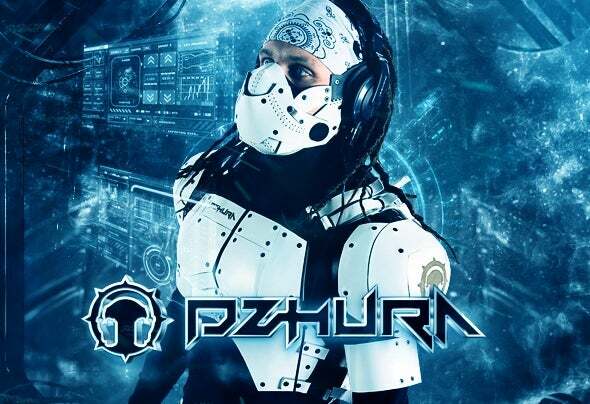 DJ DZHURA (Georgy Jura) Fantastic music that transmits through each incredible energy of house-rhythms - it's JURA! Each of his sets is a unique show, a bright image and the strongest music! It represents a ray of hope that revives civilization after apocalyptic progress. He connects people with music, makes them live, breathe, dance!